Democrats have been losing seats for years, and a Trump presidency should be the time for a leftist resurgence. 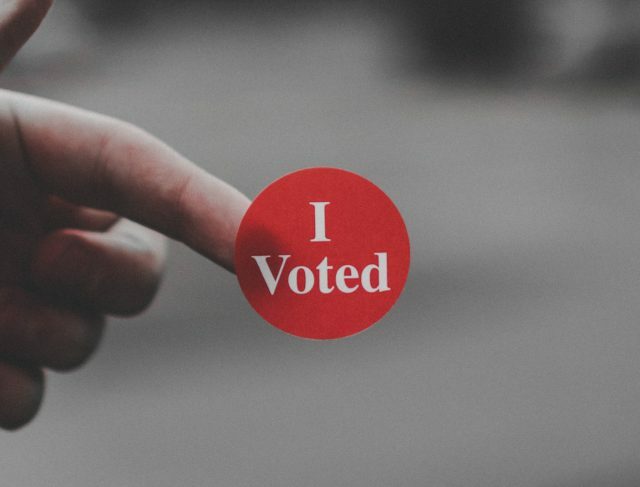 This week’s events include a fundraiser for Democrats out West, who need support now more than ever before, as well as rallies and protests, fundraisers, letter writing events and a few happy hour specials and parties that will let you support a good cause (and your fellow Americans) with a drink in hand. But remember: direct action is always the best course of action when possible, and nothing sends a message like thousands of bodies on the street defending their rights! 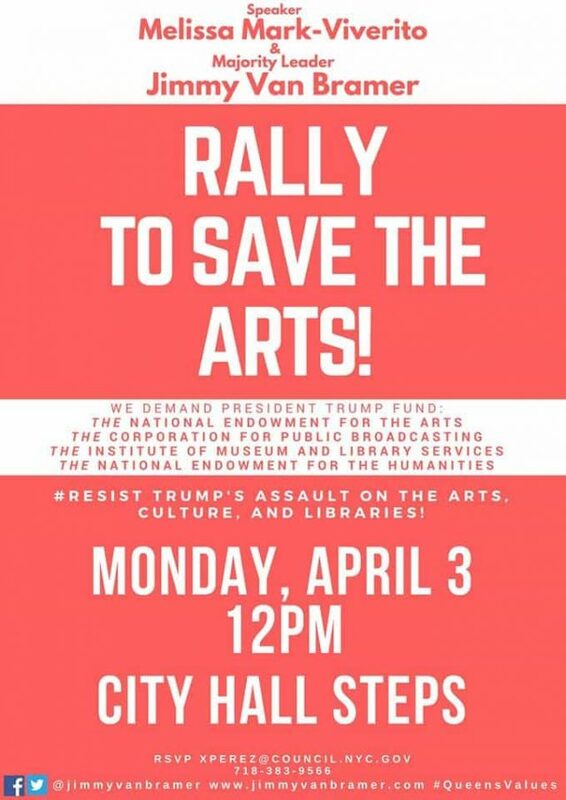 Join several performers and artists, including David Byrne and L. Stephen Taylor at this rally in support of the National Endowment for the Arts, which the President plans on defunding. Equal Pay Day represents how long the average American woman’s wages catch up to that of their male counterparts (although this day doesn’t account for racial pay disparities). 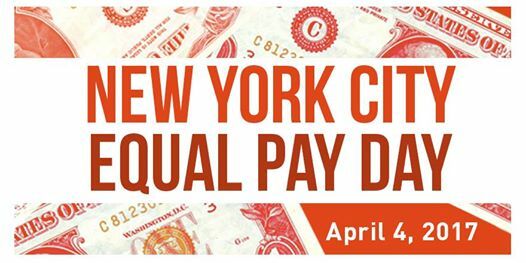 This year PowHer New York Network and other organizations are holding a rally on the steps of City Hall in support of fair wages and gender parity. This teach-in, featuring representatives from Black Lives Matter, Million Hoodies Movement for Justice, Fight For 15, the National Domestic Workers Alliance, and more, focuses on how to go beyond anger, outrage and buzzwords to address the barriers dividing marginalized communities. The event is free and open to the public, but make sure to RSVP. Dinner will be provided! Jews for Racial & Economic Justice are gathering to commemorate the anniversary of Martin Luther King Jr.’s death by demanding justice for Ramarley Graham, a Bronx teenager who was shot in his apartment by NYPD officer Richard Haste. Haste resigned last week in lieu of being fired, and activists are demanding justice for Graham’s family. Since Trump’s inauguration, a group of dedicated postcard-writers have mailed hundreds of postcards, written over a drink or two, to our representatives. 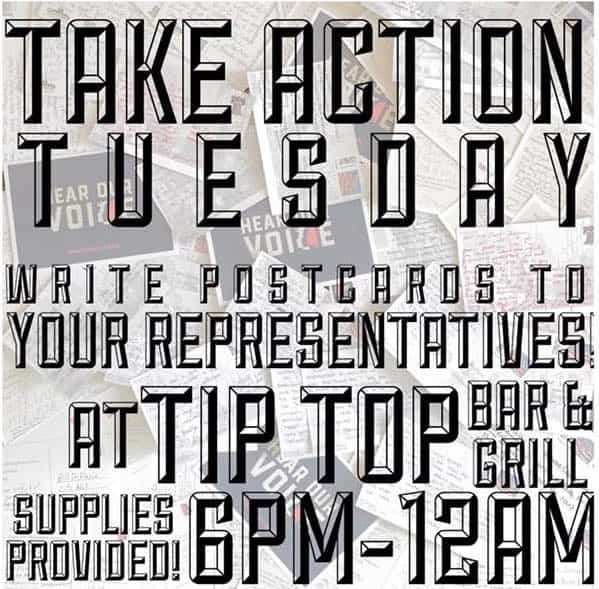 They have themed postcards, $5 beer-and-shot specials and writing prompts for cards you can send anyone you think needs to listen — from Chuck Schumer to NASA. 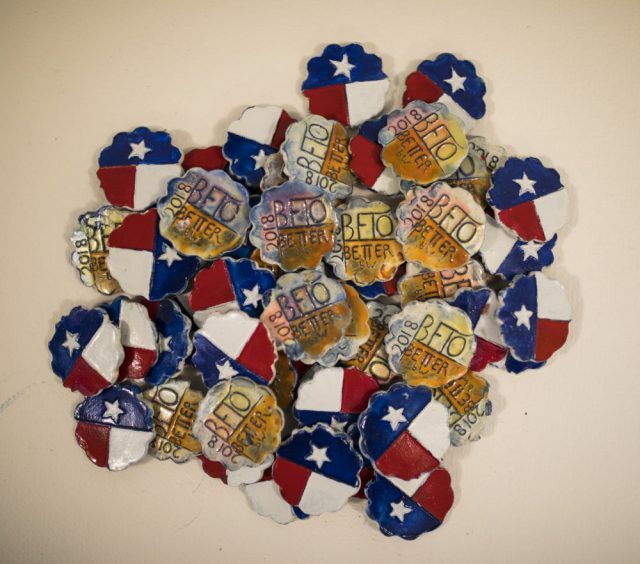 The event is free, but it’s recommended that you donate $2 for stamps and other supplies. Rise and Resist organizes protests and direct actions throughout the city, and their next meeting is this Tuesday at the United Methodist Church. They send out an agenda ahead of time via email, and you can sign up for their newsletter here. People of all skills and interests are encouraged to attend! 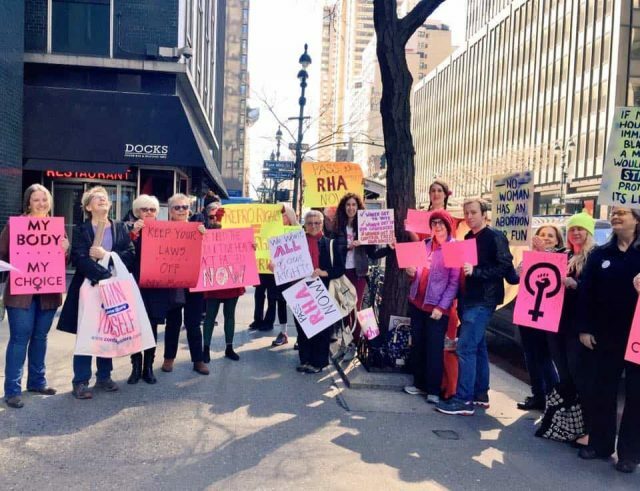 A group of dedicated activists are rallying every Wednesday in favor of reproductive rights until the State Senate votes on the Reproductive Health Act. Since the attempted “replacements” for the Affordable Care Act completely neglect reproductive health, and Trump and Pence have doubled down on making access to abortion and reproductive health services a “state’s rights issue,” this legislation is incredibly important for New Yorkers. This fundraiser benefits the Refugee Translation Project, which provides free professional translation services for refugees and asylum seekers in the NYC area, meet its fundraising goal by April 15th. Lack of access to professional legal and translation services is a major hurdle for immigrants in the US, refugees included, and every dollar counts! A $10 donation gets you $1 off draft beer and wine all night long, and you can make donations by both cash and credit card. Come help artists and activists make signs, banners, and art for this year’s May Day. Art supplies, including fabric, glitter, paint and more are all needed, and all are welcome to attend. We may live in a so-called liberal bubble, but the rest of the country is very different from New York, and winning seats nationwide is essential. 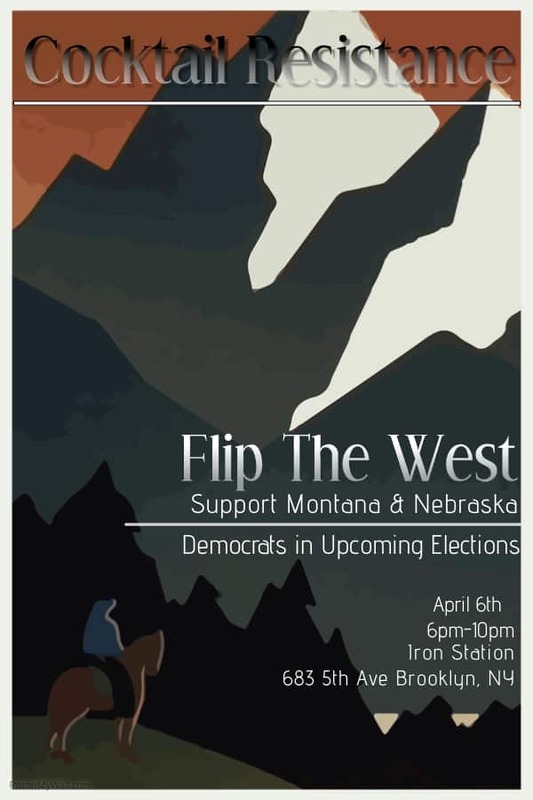 As part of their monthly Cocktail Resistance event, Iron Station is taking donations on behalf of Rob Quist, who’s running for Congress in Montana, as well as for municipal races in Nevada. All you have to do is add the donations to your bar tab. 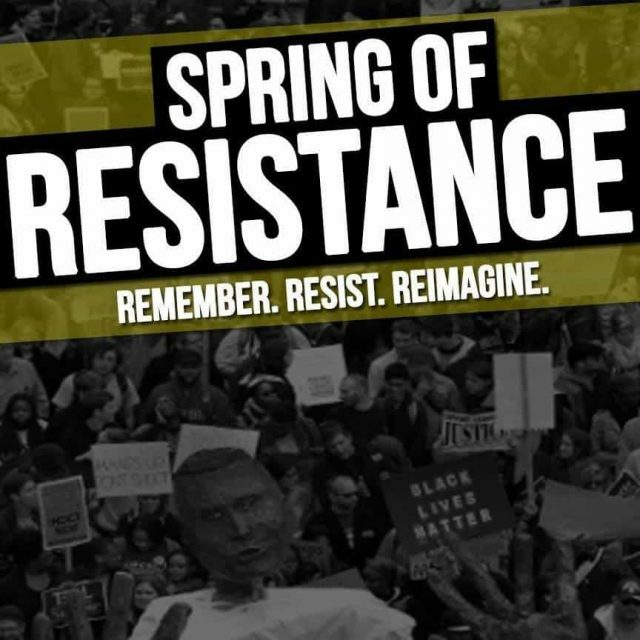 Meerkat Media Collective is presenting a series of short films from their “Newsreels from the Resistance” project, which captures local grassroots movements in the aftermath of the election. The event is free to attend, and they’re hoping watching others’ involvement will inspire more people to become more politically engaged. President Trump’s budget includes defunding of Meals on Wheels, a program that provides healthy meals to thousands of homebound, elderly Americans throughout the country. Citymeals on Wheels is hosting its first signature fundraiser, which will raise money for meal delivery in all five boroughs. A ticket gets you access to great city eateries including Virginia’s, Huertas, Sprinkles and several food trucks, as well as wine and cocktails. There will also be a silent auction, and all of the proceeds from the event benefit Citymeals on Wheels! Artists discuss what they want from feminism, how and why they make art in this political climate and more at this event hosted by the NY Feminist Art Institute. Come voice your opinions and learn from other artists and activists working with the resistance! 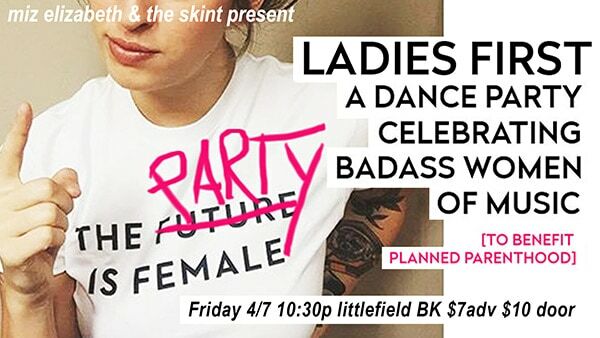 This dance party benefits Planned Parenthood and, in turn, thousands of women’s reproductive health. DJ Rimarkable will be playing hits by some of the most influential women in music all night long, including Missy Elliot, Robyn, Stevie Nicks, Amy Winehouse, Beyoncé and more. There will also be $5 – $8 drink specials, a photo booth, and a few other surprises. The proceeds from this walking tour, which visits several places Frederick Douglass spoke in Brooklyn (including the Brooklyn Academy of Music’s original location, Plymouth Church, and more), will benefit the Marxist Education Project. 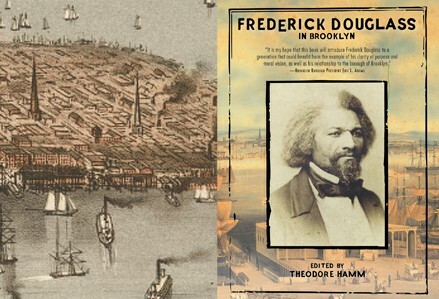 All participants who pay $30 or $40 will also receive a copy of Ted Hamm’s book, Frederick Douglass in Brooklyn. 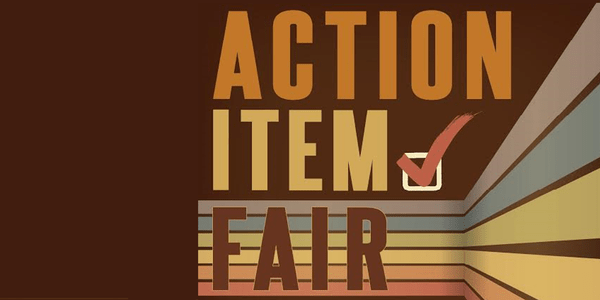 The Action Item Fair is a chance to learn about organizations leading the fight against Trump and his policies, how to get involved, and the best tangible skills for doing so. There are several topics on the schedule, including the role of white people in racial justice, how to lobby your legislators and more. You can check out the full agenda here, as well as a list of sponsoring organizations. There’s also a happy hour sponsored by the Brooklyn Brewery at 4pm! 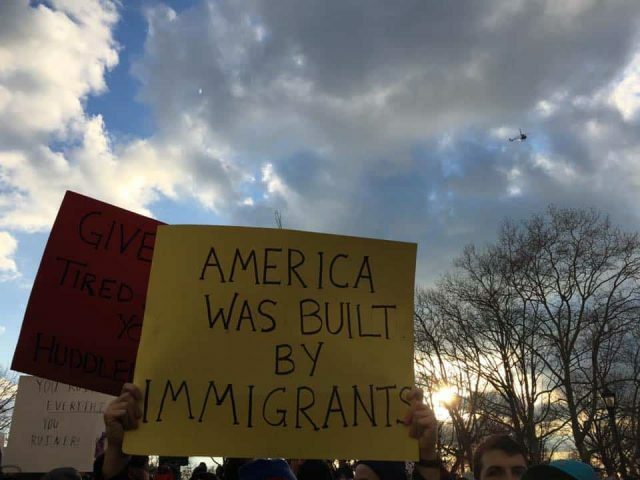 Come out in support of immigrants and refugees, and against the latest iteration of Trump’s Muslim ban, at this Sunday rally and vigil at Borough Hall. Activists will light 1,800 candles, each representing 100,000 individuals from the six countries included in this new ban (Iran, Syria, Libya, Somalia, Sudan, and Yemen). See where your lived experiences overlap with other women’s at this Venn Diagram party, which seeks to create a visual representation of the experiences, constructs, notions, and ideas that surround the idea of womanhood. If you’re interested in attending, DM Theresa Buchheister through the event page for the phone number required for entry. Union Docs is screening five documentaries by Nick Macdonald, who created several anarchist-inspired political essay films in the early to mid-70s. The films explore anarchist theory, “armchair radicalism,” and more, and include Break Out!, No More Leadershit, The Liberal War, Our Common Senses, and Acts of Revolution. 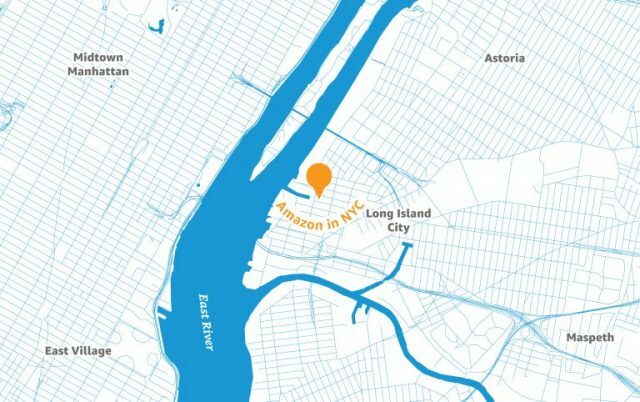 NYC residents don’t have to stand for it.